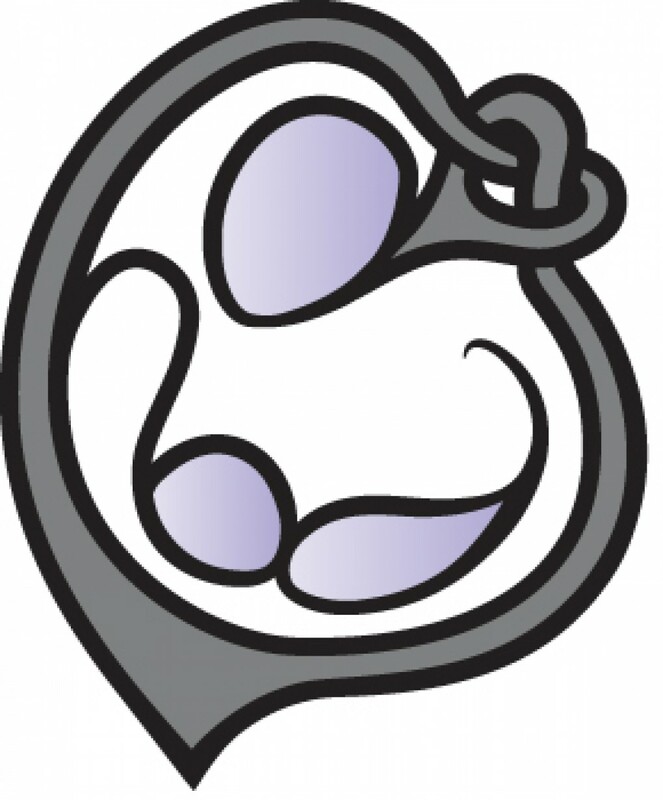 The National Breastfeeding Center (NBfC) is pleased to announce the endorsement of The Lactation Center of Lancaster County at Eden Park Pediatrics, effective October 1, 2013. “Eden Park Pediatric Associates is excited to expand their lactation services through the NBfC to mothers at their workplace. We know working mothers want to reduce time on the road to time being with their child and by bringing lactation services to the workplace, mothers, babies and employers all benefit from that” says Lynn Cramer, RN-BC, Chief Administrative Officer at Eden Park Pediatric Associates. The Center was created in March 2011 to provide breastfeeding support and counseling from international board certified lactation consultants (IBCLCs) for families in the community. These consultants, Martha Kautz and Lisa Brown, who are also both RNs, together represent more than 20 years of experience providing professional breastfeeding guidance and support to mothers, fathers, doctors and infants in the greater Lancaster area. The National Breastfeeding Center seal of endorsement is given to medical practices that have proven able to support breastfeeding mothers and infants at a significant level of quality. These practices are able to work with the most difficult and challenging breastfeeding problems, provide education on a wide range of lactation issues, coordinate care between families and their jobs, insurance companies and doctors, and offer efficacious pumps and peripherals to help support breastfeeding duration. To earn the NBfC endorsement, medical offices must go through a comprehensive audit and review of their practices and policies by the NBfC, including compliance with the WHO Code and demonstrate how they surpass the stringent criteria set forth in the application process. The Lactation Center of Lancaster County is part of Eden Park Pediatrics, an independent pediatric practice with three offices in Lancaster County. With two International Board Certified Lactation Consultants (IBCLC’s) in their practice, the Center is uniquely qualified to work with families to help them reach their breastfeeding goals.